Help your child develop the tenacity and strength exemplified by bamboo to learning a new language at Chengzhu Mandarin Centre. 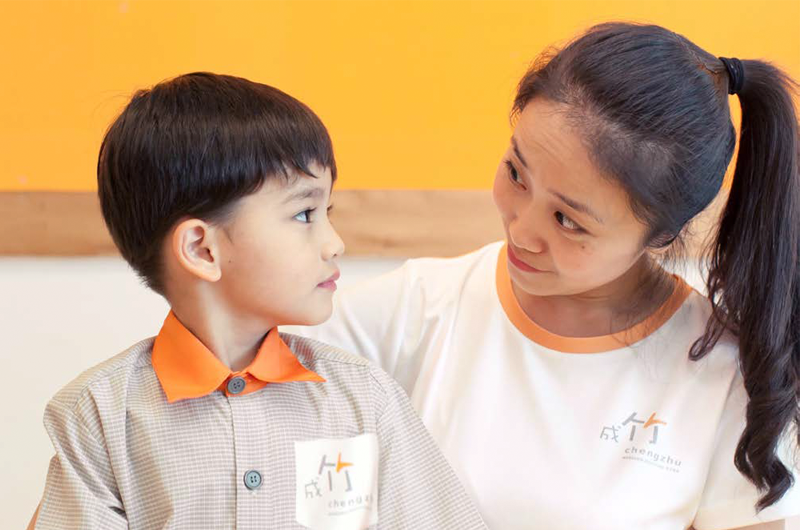 With holiday programmes that offer children a nurturing environment that immerses them in Chinese language and culture, your child will also be able to develop a strong foundation in Mandarin while building their confidence to master the language. It’s night time and there’s a beautiful crescent moon who is talking to all the little animals below! While your child discovers more about the crescent moon and her animal friends, they will also acquire vocabulary and sentence structures that can enable them to understand and speak Mandarin confidently. Through fun word games and writing practice, drama and conversation, your child will surely be inspired to enjoy speaking, reading and writing in Mandarin. Shh, The Moon Is Out will be held from 26 November to 30 November at 9am to 11am and 11.30am to 1.30pm. The session is open to children aged four to six years old. A long time ago, the Jade Emperor planned a competition to give all the animals in the kingdom an opportunity to be chosen as one of the twelve zodiac animals. In this exciting Chinese Cultural Arts programme, your child will cultivate their interest in Chinese culture through being fully immersed in a variety of cultural traditions such as dance, calligraphy and ink painting. 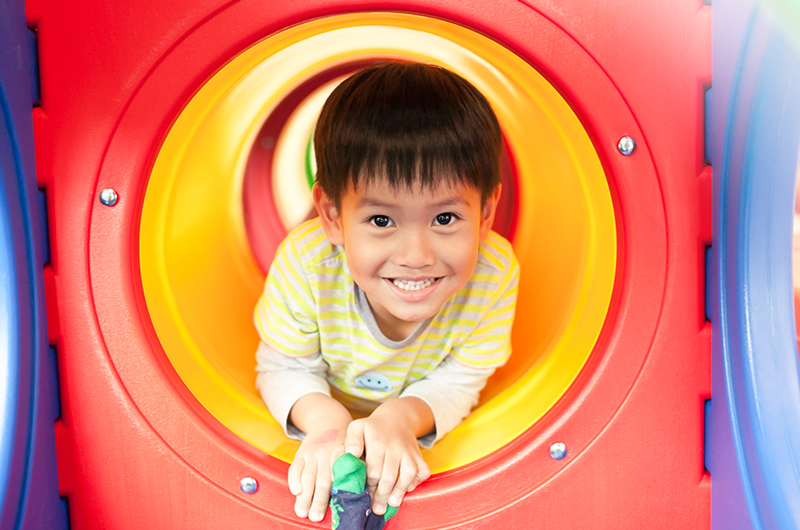 This will also help your child improve their ability to express themselves in Mandarin with colour and confidence! The Origin of the Zodiac Animals will be held from 26 November to 30 November at 9am to 11am and 2pm to 4pm.The session is open to children aged four to six years old. Designed for early primary students, this holiday programme will focus on stimulating your child’s interest and enthusiasm to study Mandarin. Through drama activities and performance, interactive stories, tongue twisters and a variety of fun word games, your child will be able to further enhance their creativity and imagination. They would also be able to gain confidence in expressing themselves in Mandarin as they build their vocabulary, learn the correct pronunciation and how to use standard sentence structures effectively. Mangrove Adventure will be held from 26 November to 30 November at 9am to 11.30am. The session is open to children aged six to eight years old. This unique and exciting holiday programme will help your child through the creative process of narrating their very own animated feature! Using a well-known story as the focus of their project, they will take part in creative word games as well as drama to help inspire them as they compose the film’s dialogue, which they will then dub. This is aimed at helping your child hone their listening, speaking, reading and writing skills while developing their confidence to use Mandarin effectively. Fun Animation Studio will be held from 26 November to 30 November at 1.30pm to 4pm. The session is open to children aged eight to ten years old.